With six releases in our Top 10, it's clearly been a dream year for Kryptic Samples but honourable mentions also go to Origin Sound, 2DEEP and King Loops, who also slayed the sample game this year. The Latin/Caribbean sound played such a big part in Pop music this year that a few sounds inevitably trickled through to the Trap genre too. The Trapsoul/RnB sound was also present in this year's Top 10 but for the most part, it was business as usual. Big 808s, nasty snares, bells and arpeggios - the official sound of the Trap in 2018. 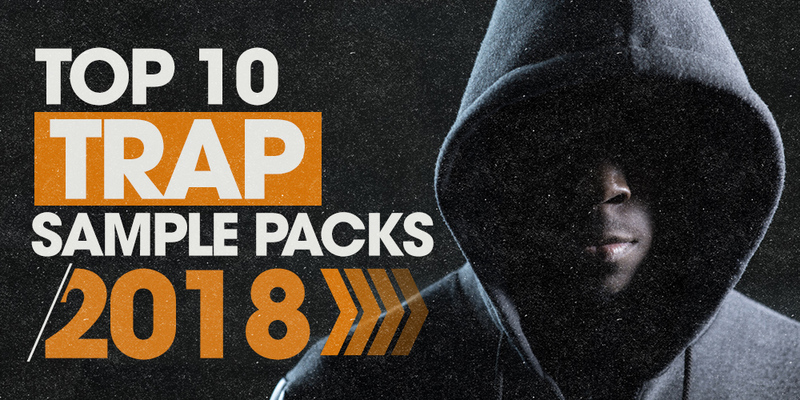 Now it's time to check out the Top 10 Trap sample packs of 2018. 2DEEP kicks things off for us with this RnB/Trap crossover pack. 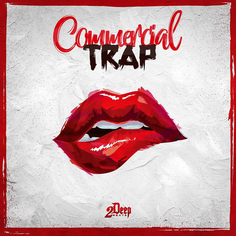 Undoubtedly, producers have flocked to this release due to its catchy Pop style vocals. 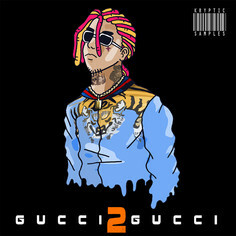 The traditional Trap elements such as snare rolls and 808s are present but the main vibe throughout these tracks won't cut it for dark Trap producers making beats inspired by 21 Savage. But for producers submitting tracks to Pop and RnB artists? It's a goldmine. Origin Sound sneaks into our chart with this blissed-out release which lends itself to RnB/Trap crossover productions. The sound design on offer here is exquisite. There's obviously been a lot of effort put into crafting expansive soundscapes and designing "out there" synth leads. In particular, we love the melodic vocal snippets and how the 808s slide like butter. Again, this one isn't for you if you're making dark Trap but it's perfect for Lo-Fi, RnB and Trapsoul. Trap traditionalists will appreciate 2DEEP's Future-inspired collection. 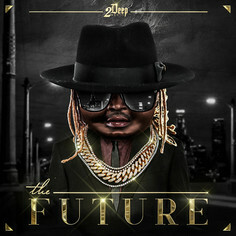 The samples and sounds of 2DEEP can be heard on tracks by 50Cent, Fetty Wap, Method Man, Rick Ross, and more, which is why you can be sure their sounds are industry-ready. The drumbeats inside this particular release are stand-out, with the majority of the melodic content being made up by hypnotising arps and pads, meaning there's plenty of room to add your own spin. 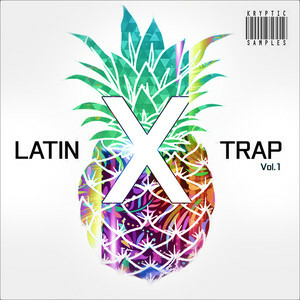 And now for something completely different... Kryptic makes its first of many appearances in our chart with this genre-blurring release, which picks up on the Latin vibe that has peppered the global charts in 2018. We love the combination of twinkling Havana style pianos and horns, alongside darker elements like 808s (of course), trippy sample reverses and punchy snares. 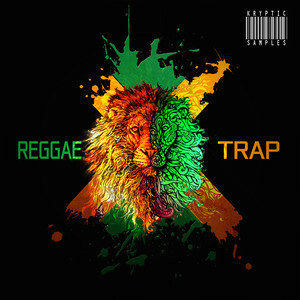 Kryptic continues its aural assault on genre norms with this Reggae/Trap offering. We were skeptical at the start but this combination works. 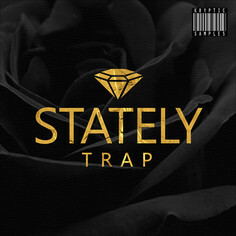 The staccato Latin pianos are actually reminiscent of the pianos used throughout West Coast Hip Hop (think 'California Love') and due to Kryptic's choice of brooding chord progressions, everything ties together nicely. There are brief nods to Reggae guitars but this pack's heart is firmly in the Trap, meaning that if Reggae Trap doesn't turn into the next genre craze, you've still got a very capable Trap sample collection. In particular, we like the FX, which include heavily reverbed booms, catchy vocal snippets and stutters. As ever, Kryptic's snare game is on point, and there are lots of elements which can be mixed and matched from each of the five included Construction Kits, giving you plenty of opportunities to take the samples in any direction. That being said, despite having all the essential Trap elements included, the melodic nature of this pack results in this pack best suited to crafting a ballad, rather than a harder street anthem. 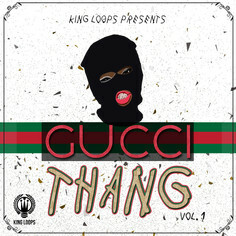 King Loops delivers the first of three Gucci Mane style sample packs in our Top 10. One word sums up this pack: ominous. This collection oozes Horror Trap sounds, with intense piano arpeggios, UFO synths, graveyard bells, and unsettling SFX . Our favourite elements are the filtered pads and leads, which have become a bit of a King Loops specialty. In our opinion, no other label does the dark, Horror Trap sound better than King Loops, and this pack is the perfect introduction to those as yet unfamiliar with their sound. The first pack in Kryptic's Trap hat track! Again, we can see this pack providing endless song ideas to Trapsoul songwriters and producers. We love the filtered drums and the fact that Kryptic has deliberately left the compositions sparse at certain parts to allow vocalists and writers to do their thing. Many labels are content with one melody running throughout the track but this pack provides perfect counter-melodies in each Kit. 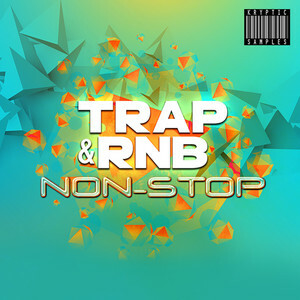 Definitely one for the producer who likes to bring a hard edge to their RnB beats. 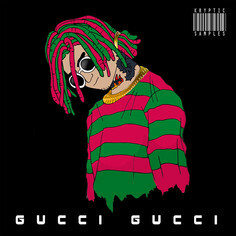 If you think the crossover packs at the start of this list don't reflect the true sounds of the Trap, you're sure to appreciate the second best-selling pack of 2018. Even the Mane man himself would be impressed with these Construction Kits, which drip with attitude and atmosphere. Falsetto vocals snippets fill out the soundscape behind intense arps, club leads, quintessential 808s, horn swells, risers and snake bite snares. It's easy to imagine a rapper laying down a cut over these instrumentals, which are brooding but melodic, due to Kryptic's training as a pianist. Quite simply, this is the Gucci of sample packs. Haunting bells, arpeggios, vocal chants, grumbling sub basses, mallets, rapid-fire hi-hats, snares, and occasional club synths are complemented by Kryptic's signature piano melodies. Just listening to the demo instantly sparks songwriting ideas, which is why this pack has proven so popular with rappers looking for a beat, and beatmakers looking for inspiration. Its affordable price (at times it's been discounted as low as £5) has also ensured that this pack is accessible to producers of any budget. The inclusion of full MIDI for each of the five Construction Kits is a nice touch, which most sample labels don't think to include. Kryptic, we salute you for this well-deserved #1 and an outstanding 2018.